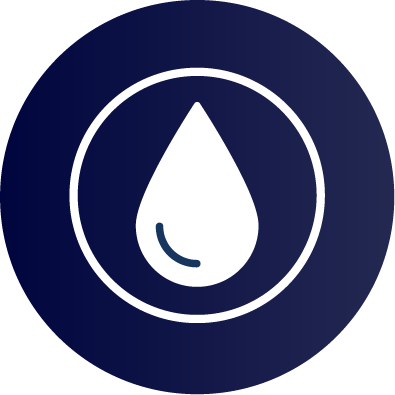 Self-Service Refill Water is easily accessible and surprisingly affordable because safer water shouldn’t be hard to come by. 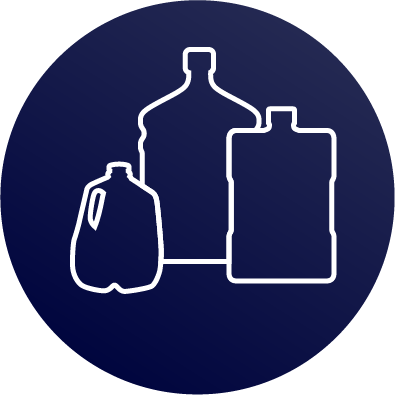 Just bring whatever container that fits your need to any one of our 25,000 retail locations across the US and Canada and fill ‘er up! The quality taste of Primo® water is sure to keep you coming back. 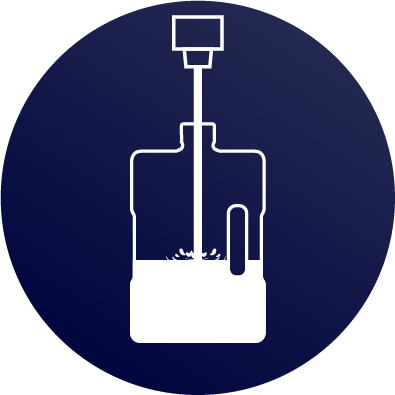 Bring an empty Primo bottle or any container to a Primo Water Refill Station near you. Fill your bottle with purely amazing water and drink it down! 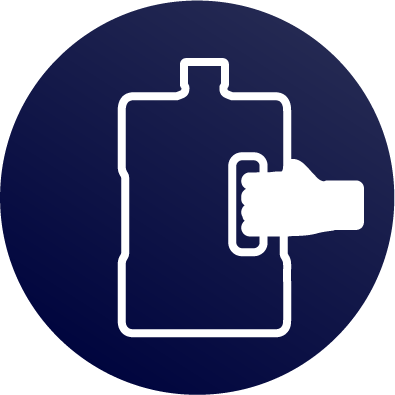 When you're finished, come back and refill your empty bottle to save money and reduce waste! *Average price, actual price may vary by location. 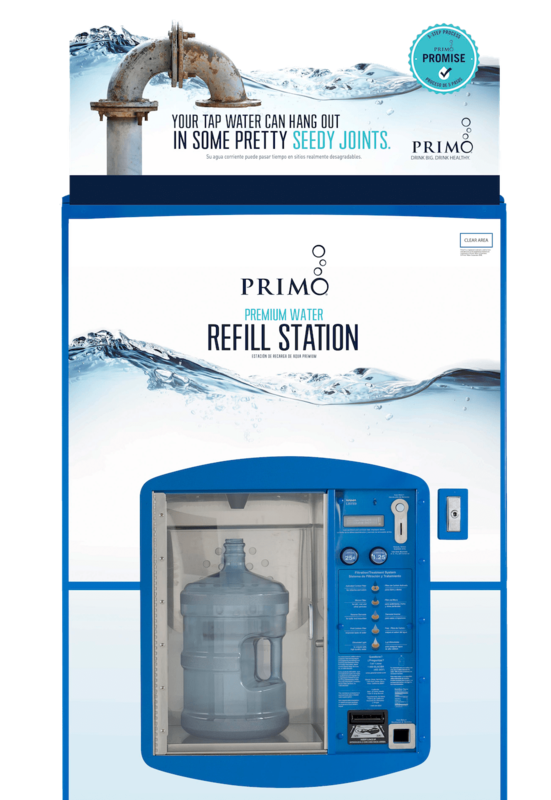 Primo® Self-Service Refill Water is available in over 20,000 retailers in the U.S. and Canada. '; // var html = "" + name + "